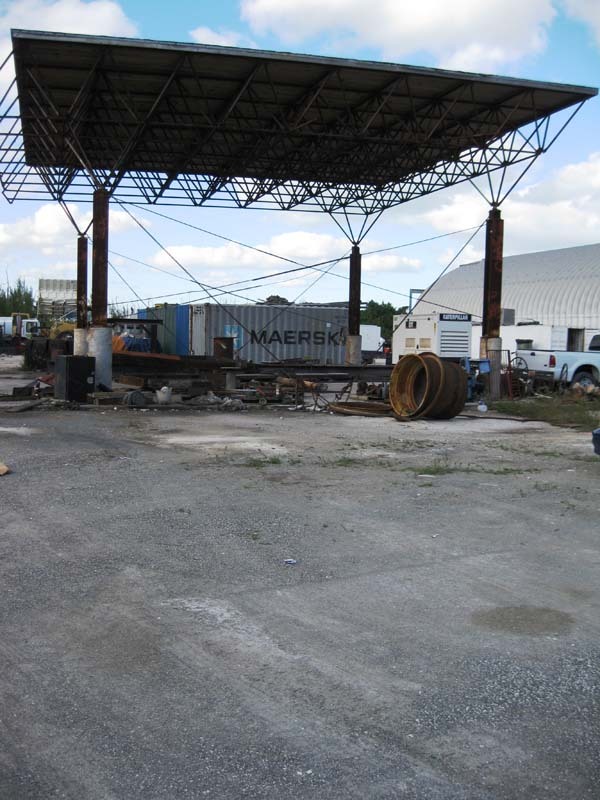 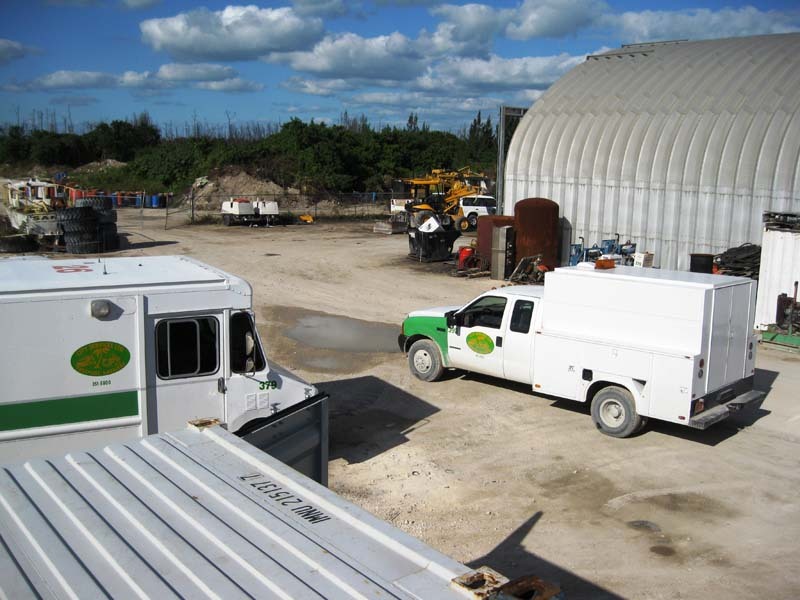 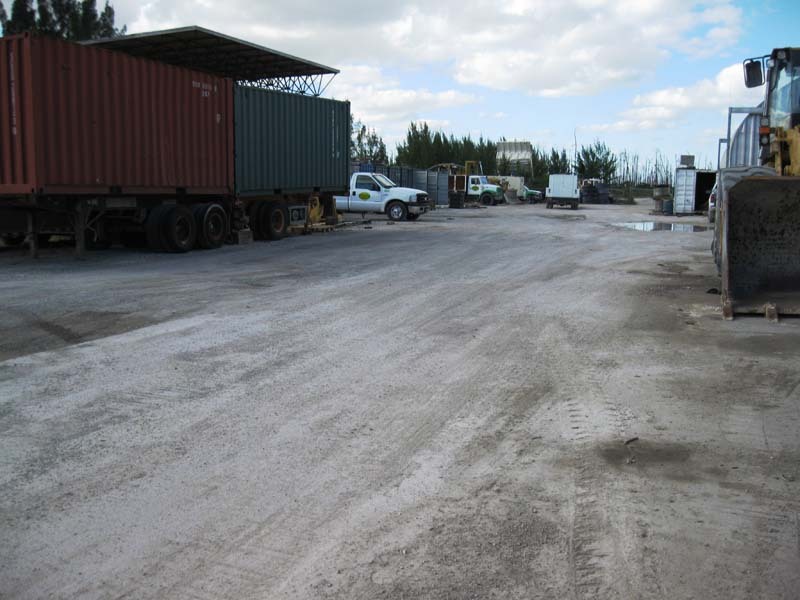 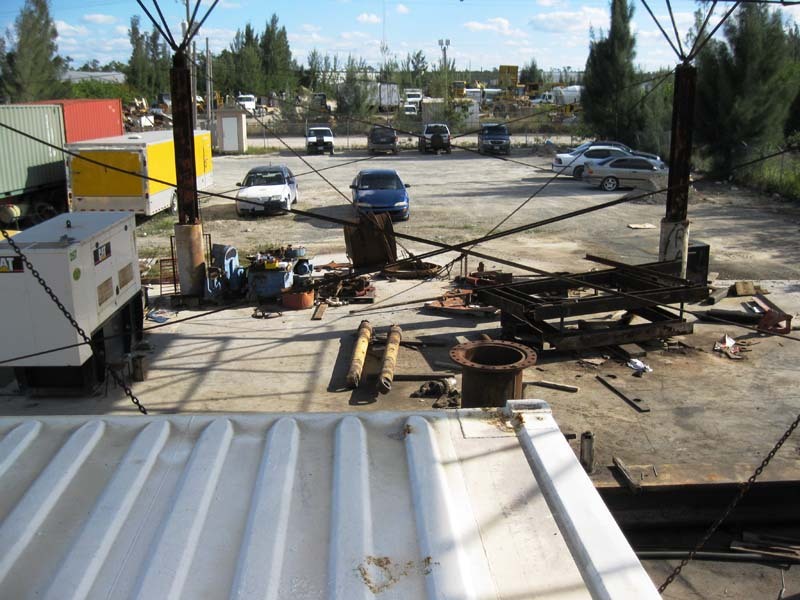 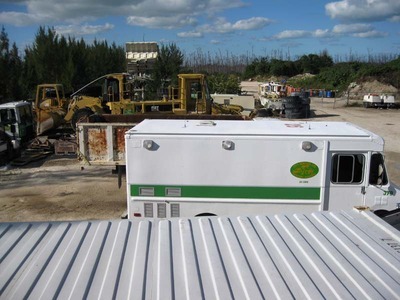 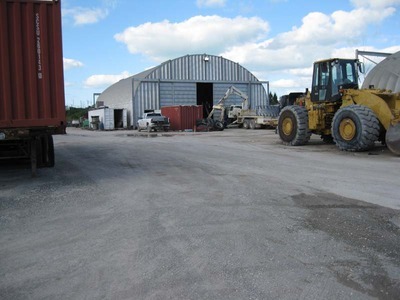 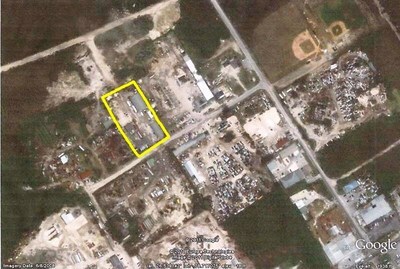 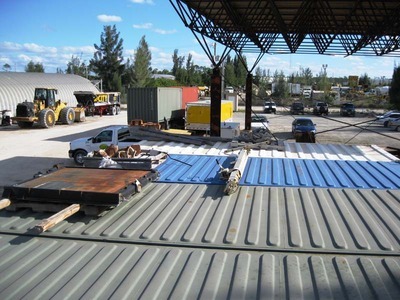 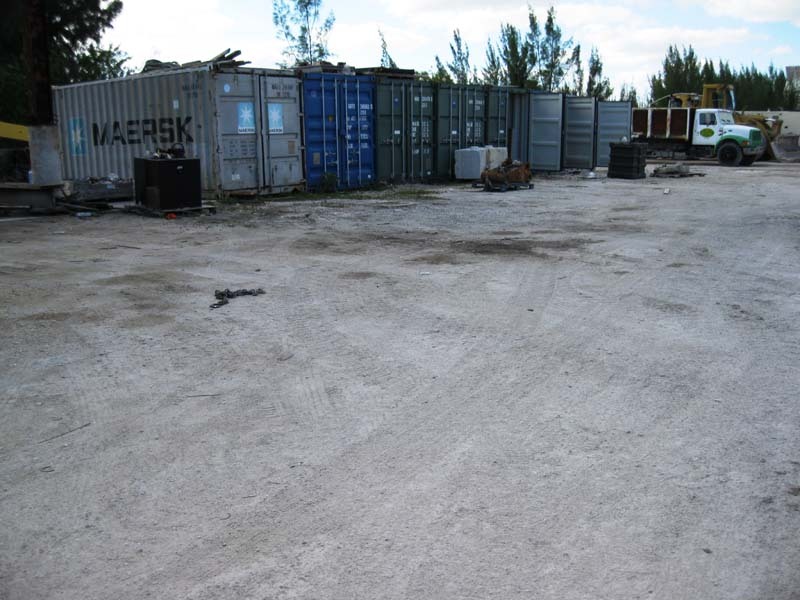 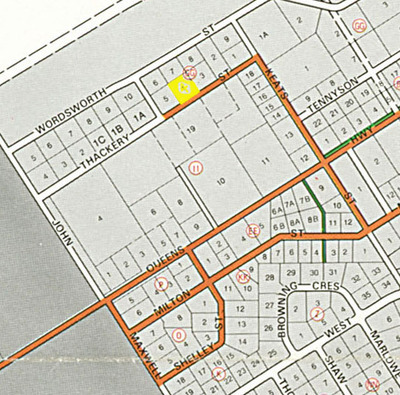 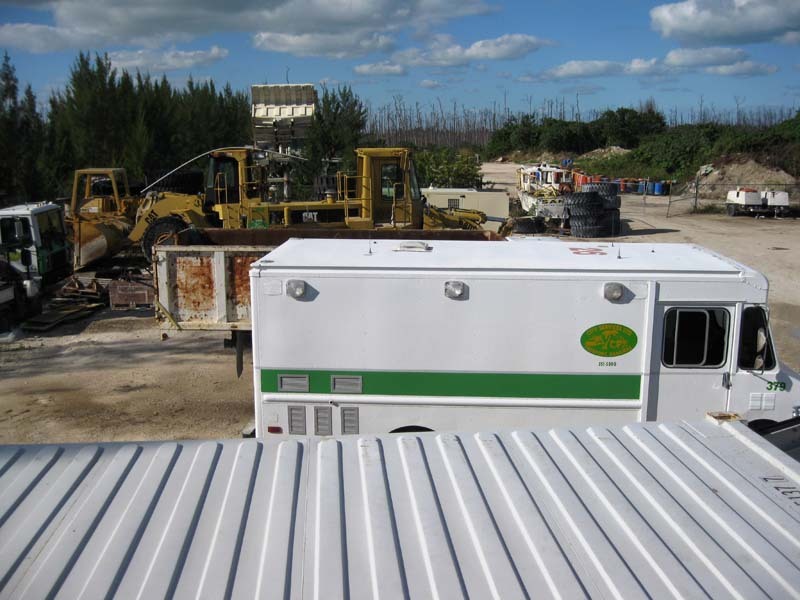 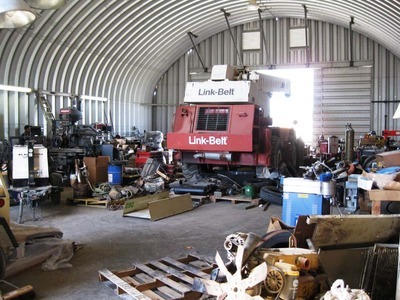 Located within a four mile radius of the Freeport Town Center, the International Airport and the Freeport Harbor makes this an ideal lacation for a light industry or heavy machinery operation. 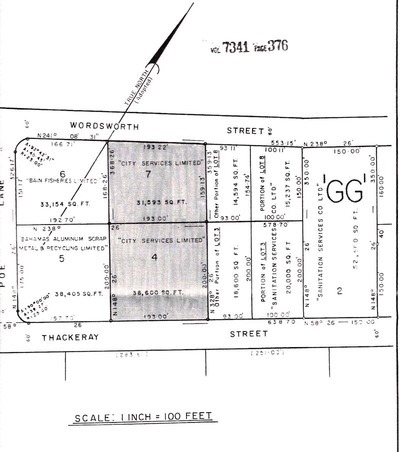 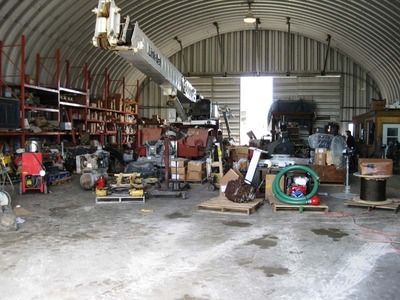 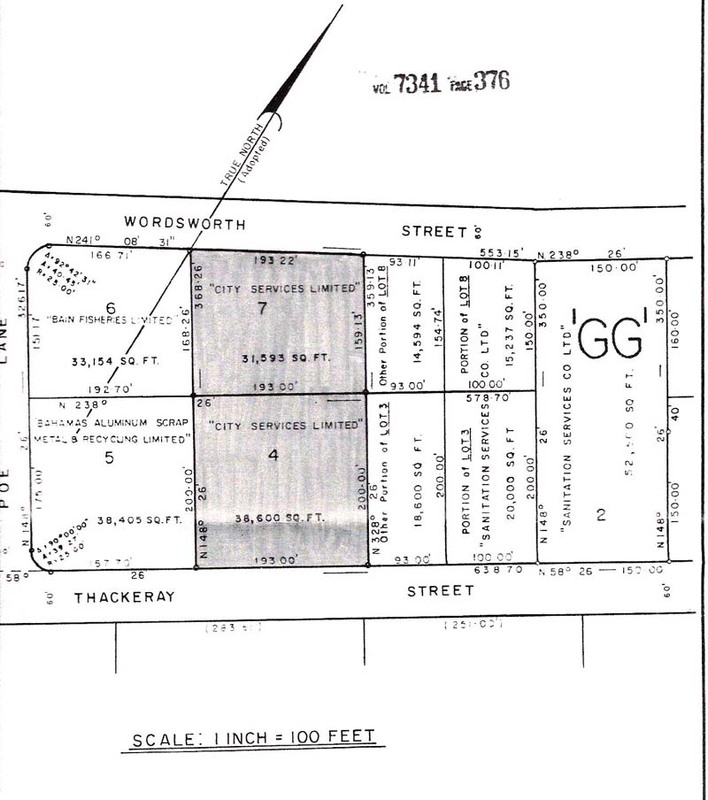 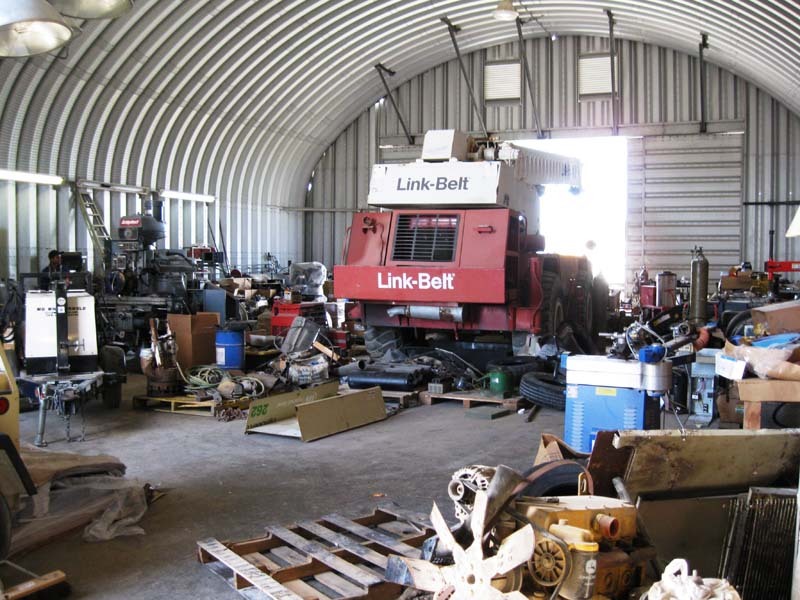 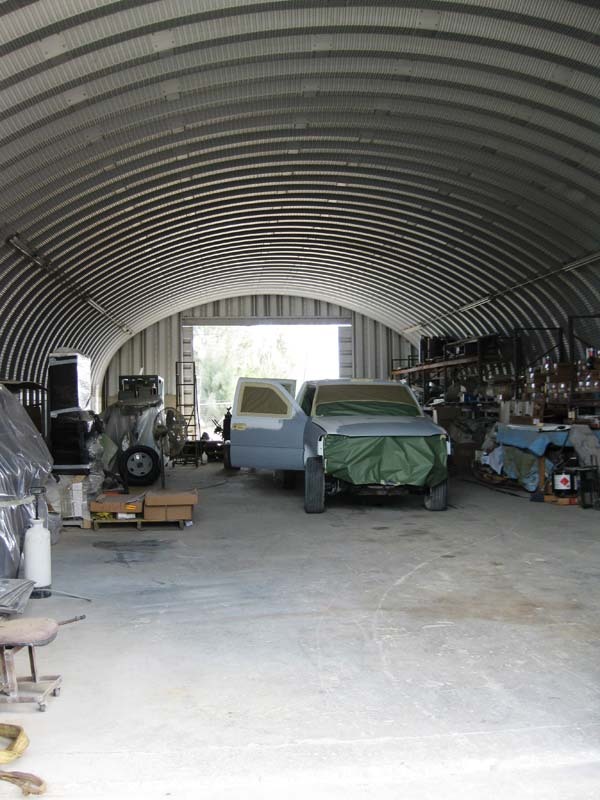 With two steel frame commercial warehouse buildings and a covered open air work area this ward offers a number of operational options. 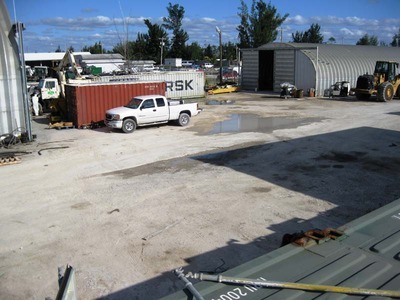 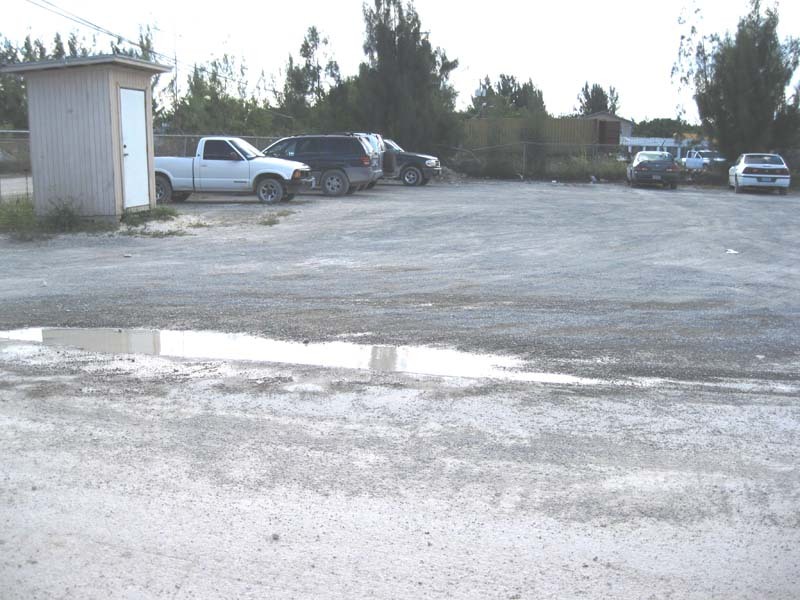 The yard provides ample parking, air conditioned administration office space, and room to construct additional buildings.